Got a load of albums in 3GP format and want to convert these 3GP to MP3 for playing them on iPhone like iPhone 7/iPhone 7 Plus/iPhone 6s Plus/iPhone 6s etc? Since 3GP format files do not work with iPhone (iPhone 7/7 Plus), so you need to convert these files to iPhone friendly format first. 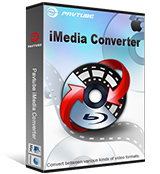 250 + audio/video conversion – Pavtube Video Converter for Mac can convert more than 250 video and audio formats, making it the best for working with all types of video standards. 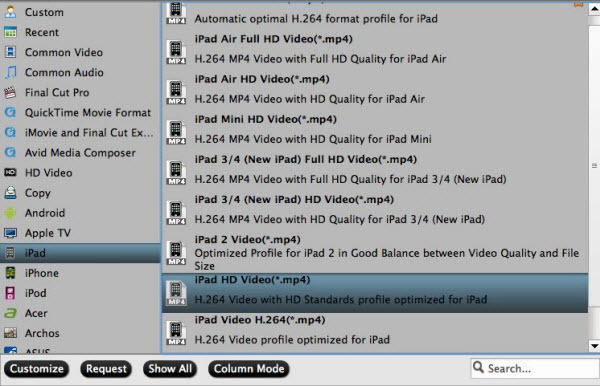 Provide output formats for iPhone, iPad, iPod, Apple TV, QuickTime, FCP, Premiere Pro, iMovie/FCE etc for playing, sharing. No loss of quality – the converter may work fast, but thanks to GPU acceleration, the quality of the video is not affected. This ensures that you work still stays good even after conversion. Fast conversion speeds – this is a tool that converts video at speeds of up to 6X. This makes it the fastest in the market. Edit your videos – you can use the inbuilt video editor to edit the video and add some special effects. You can also add text and subtitles. If you are using Windows systerm, you can get the Pavtube Video Converter (compatible with Windows 10, Windows 8.1, Windows 8, Windows 7, Windows XP) to convert 3GP and other video or audio to iPhone series supported formats for playing. You can drag and drop the media into the converter, or you can use the File > Load Files function. You can rearrange the clips in them manner that you like by dragging them to their desired positions. Go to the bottom part of the window and find the output format tray. Here you will see several different output formats. Select “MP4 ” which is on the “iPhone” tab from "Fomrat". Click on the “Convert” button to start the 3GP to iPhone (iPhone 7/iPhone 7 Plus/iPhone 6s Plus/iPhone 6s) conversion process. The time it takes to convert will be set by the quality and size of the original video. Wanna play videos from your old android on new iPad Pro? That’s easy, you only need transfer Android video to iPad Pro for playing. But, you’d better make sure the android video is playable on iPad, say, the format is compatible with the iOS device, the resolution, and video codec and more all meet the requirements of iPad Pro. 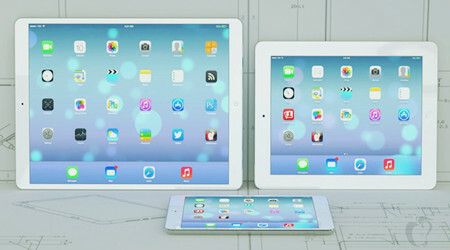 So we firstly look at iPad Pro supported video formats. Video formats from Android are different. iPad Pro only support some video formats. So Video formats from Android are not all supported by iPad Pro. In this case, you can convert your Android video to iPad Pro supported video with one excellent video converter. 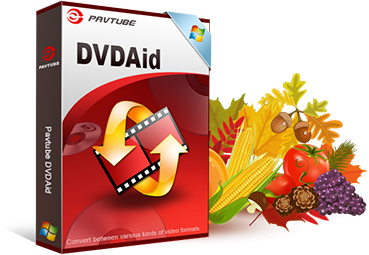 Pavtube Video Converter for Mac allows you to convert any Android video of MKV, WMV, FLV, MTS, etc. 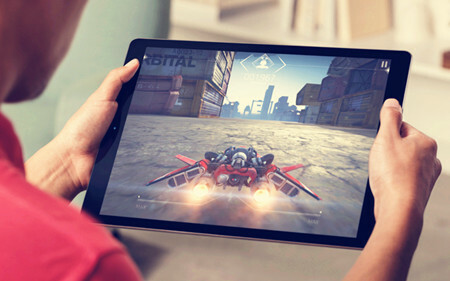 to iPad Pro supported video formats, like MP4, M4V, AVI with up to 6x faster speed and lossing nary a video quality, bringing you the possibility to watch any Android SD/HD/4K movie video on iPad Pro without being troubled by video compatibility problems. Besides ensuring smooth Android video playback on iPad Pro, it also allows you to compress any Android 4K video to 1080p/720p video for iPad Pro in smaller size. Step 1: Free download the 4K UHD video converter for iPad Pro (macOS Sierra, El Capitan Yosemite, Mavericks, Lion included) and run it. PC users just get the Windows vresion. Click “Add Files” button to load the video file. Step 2: Select output format in the “Format” bar. 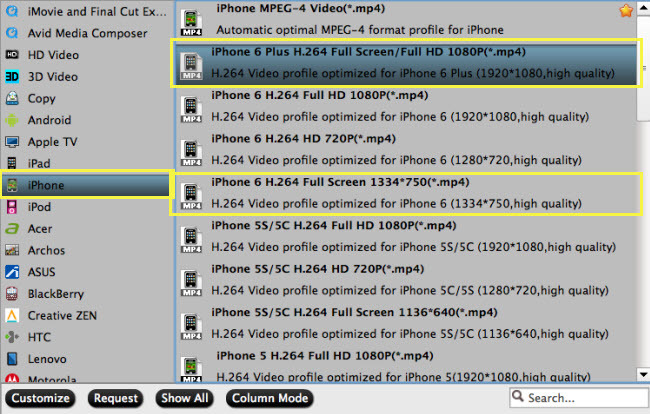 Here “iPad 3/4 (New iPad) Full HD Video(*.mp4)” in “iPad” column is highly recommended as the output format. Step 3: Click “Convert” button and start the videos from Android to iPad Pro conversion process. 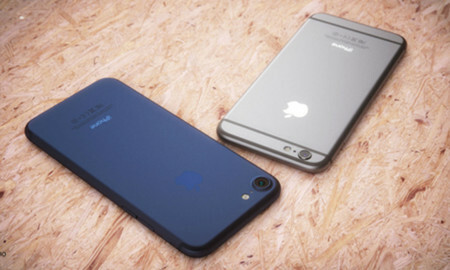 How to Import iPhone 7 4K video into Windows Movie Maker? Can’t import iPhone 7 Videos to FCP (FCP X/7/6)? – Solved! Well, Apple brought the fourth-gen Apple TV, which ranks first on our list of home media servers without any doubt, however, that being said, this doesn’t mean you can stream any movie video audio to Apple TV (4), for Apple TV (4) puts strict limitations on the video audio formats it supports. 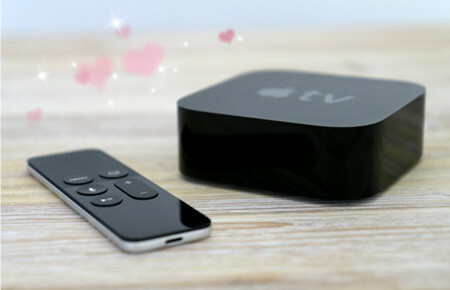 We found many users are obsessed with playing MKV with DTS videos downloaded online on Apple TV 4. Hence, prior to stream media from Mac/PC to Apple TV (4), it’s advisable to make clear on what Apple TV 4 supported formats are. Below the list of file formats playable on Apple TV 4 will help you get better know about Apple TV 4 formats. Since ATV 4 cannot recognize MKV, you have to re-encode MKV with DTS to the right format supported by Apple TV 4. Here, Pavtube Video Converter for Mac is a versatile video converting software which helps you convert MKV to Apple TV 4 video format with zero quality sacrificing in a flash and then stream/put your MKV to ATV 4 on Mac for playback anytime anywhere. More noteworthy is that with this all-purpose MKV to Apple TV 4 Mac converter, you can freely convert MKV to portable devices, such as iPhone, iPad, QuickTime, TV etc and more handheld gadgets with inherent 200+ preset profiles offered. What’s more, it has a perfect compatibility with macOS Sierra, Mac OS X 10.11 El Capitan, 10.10 Yosemite, 10.9 Mavericks, 10.8, 10.7, 10.6, 10.5. 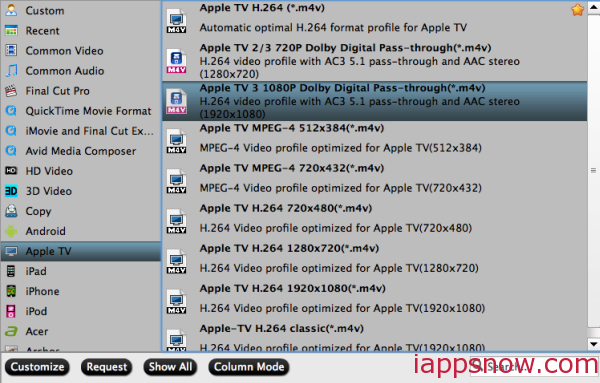 Launch the MKV to Apple TV 4 converter and drag .mkv files to the software interface to import the file. It supports batch conversion. Click on “Format > Apple TV > Apple TV 3 Dolby Digital Pass-through (*.m4v)”, this profile is just what you need. Click “Convert” button to transcode MKV for ATV 4. After the short conversion, you will be able to get the output files for Apple TV 4 via clicking on “Open” button effortlessly. 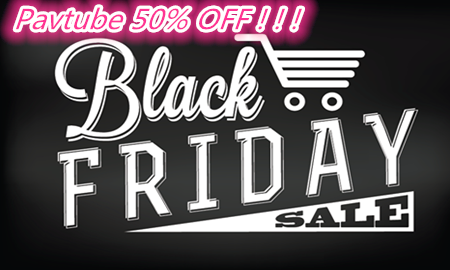 Now you can store MKV movies to Apple TV 4 for enjoying with high quality perfectly. How to Play MKV on LG TV?